Loot boxes will supposedly soon be investigated by the FTC in the pursuit of protecting children. 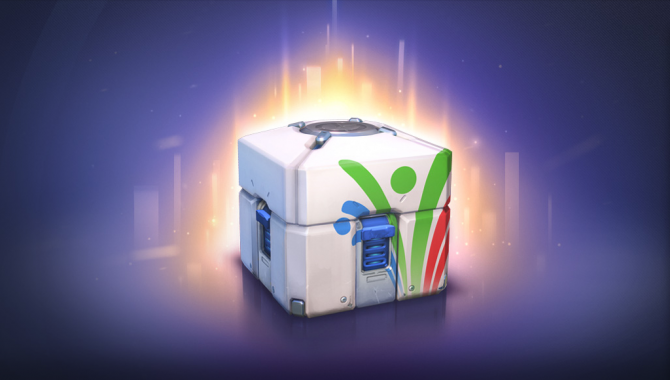 When speaking to the U.S. Congress recently, the Federal Trade Commission’s (FTC) chairman Joseph Simmons said that the group plans to investigate loot boxes and their potential harm when it comes specifically to children. 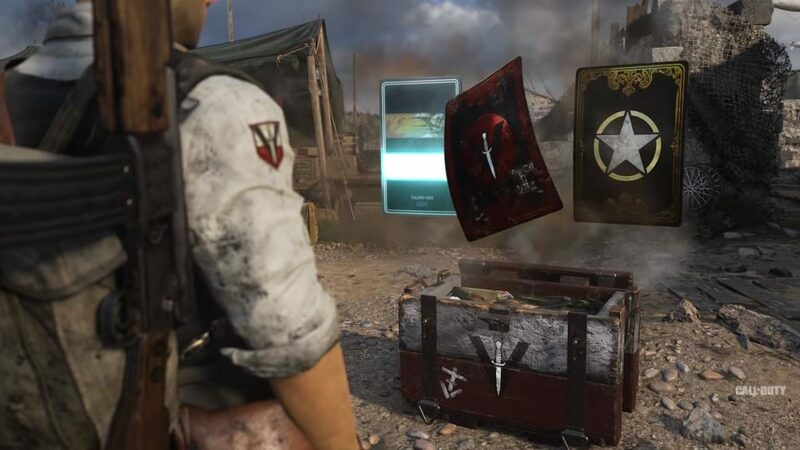 Loot boxes have been a growing trend in the gaming industry over the past few years and while their roots may have been established in mobile games, the trend soon found its way into many triple-a titles. While some games such as Overwatch have implemented the system in ways that many fans don’t seem to mind, other instances such as with Star Wars Battlefront II have seen players fight back vehemently against their involvement. It’ll be interesting to see if anything does come from this in the coming months. While I’m not exactly sure what the FTC could do, it’s going to be a story to keep an eye on. Knowing how the U.S. government tends to function though, I’d be shocked by any action being taken here in the future. 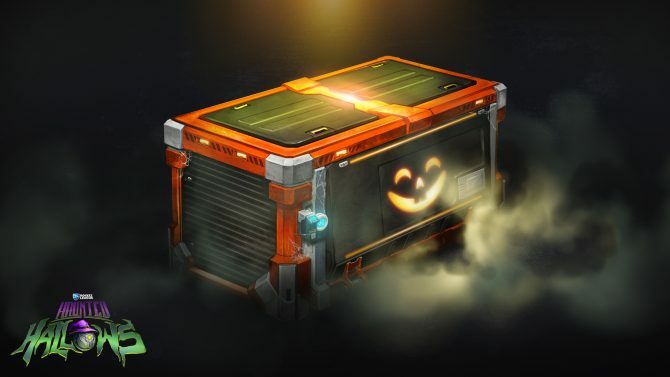 The Federal Trade Commission will hold a workshop on the issues surrounding loot boxes on August 7, 2019.